Quality Lock is a mobile locksmith servicing the Trafford, PA 15085 area that specializes in Residential, Commercial, Safes, and Automotive locksmith services. If you’re locked out, need keys duplicated, safes unlock, safe drilled, safe moved, safe repaired, locks rekeyed or need other mobile locksmith services in Trafford PA 15085, contact Quality Lock by calling 412-380-3000. 1-800-UNLOCKS is the best number you need to know to reach Quality Lock. 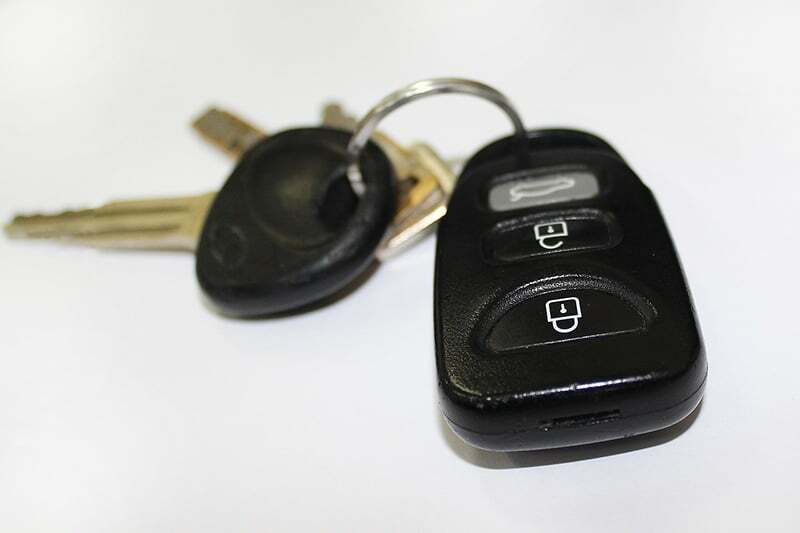 Quality Lock is a full-service mobile locksmith company that is centered in Trafford PA. We provide exceptional and timely locksmith service to the Greater Monroeville PA area. Quality Lock can be reached by calling 800-865-6257 for all your locksmith service needs. Quality Lock is a fully mobile locksmith shop for your convenience. That means we come to you! Our truck is fully stocked with security products for your home, car, safe, or business. We also sell safe locks, passage locks, privacy locks, classroom locks, door closers, mortise locks, entrance door locks and more! When you choose Quality Lock, you choose a one stop security source that you will love for life. We provide on site repairs to your safe, business, residence, or car any day of the week. Whether you simply need a key or an overhaul of your security system, we can help you out. Our highly trained staff can provide you with a full security evaluation detailing out what services and products you need to secure your personal property. How do you unlock a safe? Call Quality Lock to unlock your vault or safe. We are GSA Certified which means we are a GSAI:T. A technician that is trained in the proper ways to open, repair, and re-certify vaults, safes, and containers. Locks are great because they can be reused by simple rekeying the locking cylinder. Deadbolts available in any color, finish, and keyway. Door locks in stock in many styles. Lever locks, knob locks, push button locks. Wall Safes and floor safes installed. Padlocks for fences or exterior garages. Alarm systems and video surveillance. Interior door locks replaced to match the rest of your house. Quality Lock is an extremely professional locksmith and GSA Inspector safe technician in Pittsburgh PA. We are known in the area as the ‘go to’ guys for commercial lock, door, and safe work. Almost everyone owns a safe, that’s why we have taken the time to enhance our skills in the safe arena. We have graduated from multiple training classes over the past 25 years and opened countless safes. See the list below if you additional questions about our lock services. 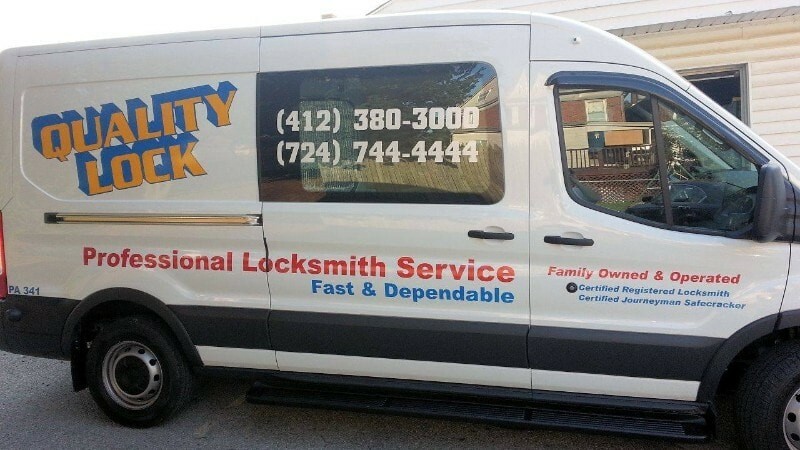 Quality Lock is a Trafford PA Locksmith and proudly services Allegheny and Westmoreland counties. We service Pittsburgh PA! 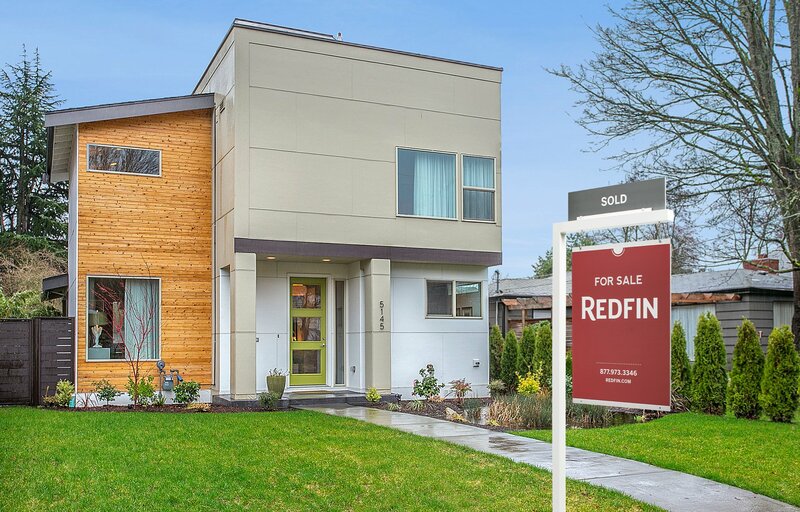 We do our best to give our clients the exact service and products they need at a price that makes sense. The hardware we carry in stock is industry specific and made to exact specifications to protect those who use it. Featured Locksmith in Fair Trade Locksmith Directory! Quality Lock is a featured, verified, licensed, and insured locksmith in Trafford PA, Monroeville PA, and Pittsburgh PA.
Craig at Quality Lock is one of the best Safe Lock manipulators out there. He can work on your home safe or business safe. He also does commercial and residential lock work. Call him!